After Karen Ibasco won Miss Earth 2017, here comes another beauty queen who brought pride to the country - WinWyn Marquez. 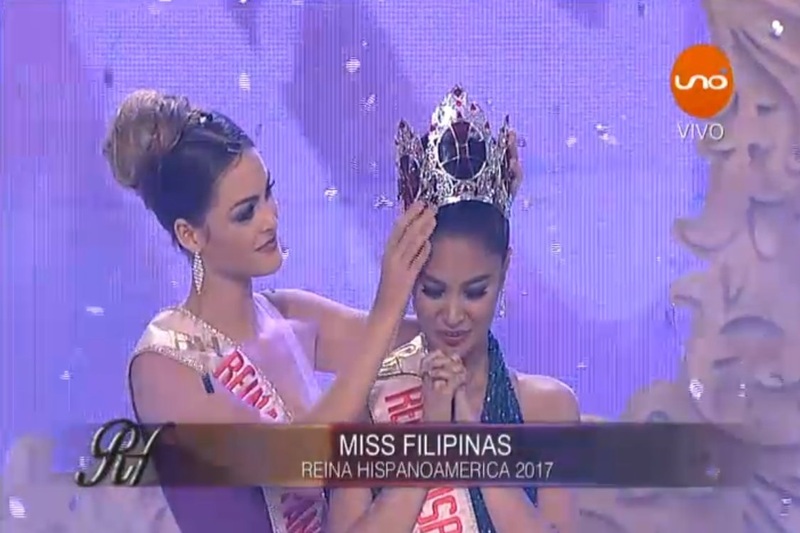 WinWyn was named as Reina Hispanoamericana 2017 on Saturday, November 4 (Sunday morning, November 5, in Manila) during the coronation night held in Sta Cruz, Bolivia. The 25-year-old beauty queen was the first-ever Filipina to compete in the said pageant, and the first-ever titleholder from Asia.